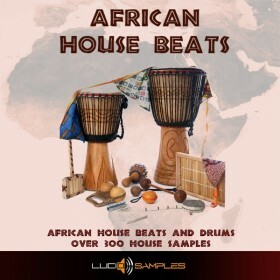 Tribal House is another category connected with African sounds, heavily influenced by ethnic sounds and culture, it concentrates more on percussion and drums, well rhythm in general then on melodies and tones. 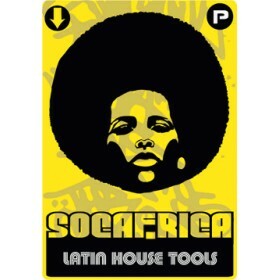 What makes up for it are chants and unusual beat patterns and very interesting selection of ethnic instruments included with the mixtools, are you getting curious ? That's good because the samples are very interesting and as for now rightly so more popular, please find some time and browse through them and we are sure you might some really unique gems here that will make your production climb on another composing level. 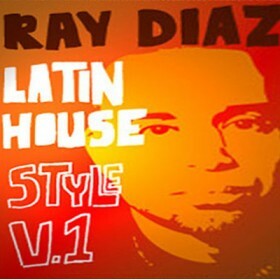 Tribal House sample packs from Lucid Samples - the best bet, fresh stuff and satisfaction.